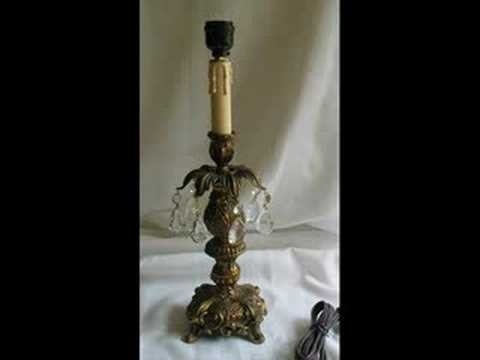 Have a candle holder that would make a great lamp base? You can wire that candle holder and turn it into a working lamp for your living room's newest decorative piece. This video takes you through the process of how to do so... However, with no narration, this how-to tutorial falls a tad short of being helpful.